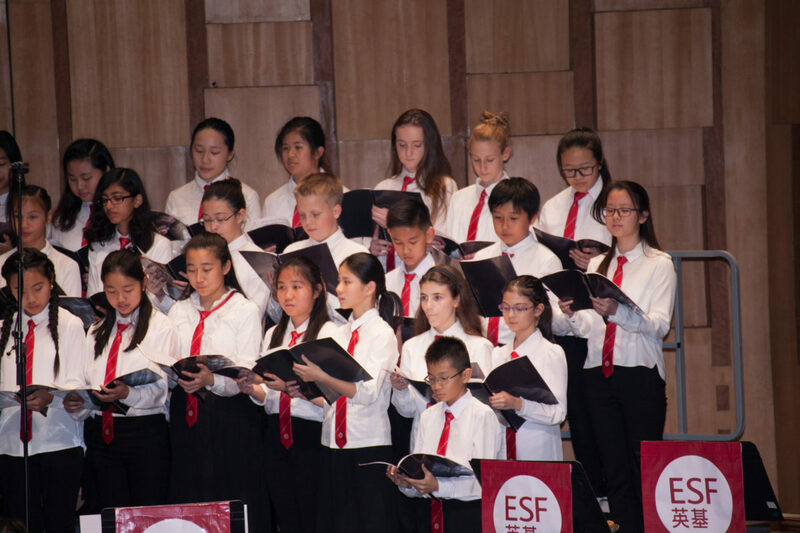 ESF Secondary Music Departments and ESF Centre are proudly presents The ESF Festival of Music! Three evenings of informal concerts will be held at three different locations to showcase the talent of our young musicians. Each ensemble is intensively rehearsal with the professionals of the industry to provide audiences an unique musical experience across a range of different styles. Come and enjoy evenings of wonderful music! Free admission and open to public.